The Lobo Club now has an online store to place orders for Yard Signs, Stadium Chairs and Louie’s Superfan memberships! Click the link below to be directed to the store. 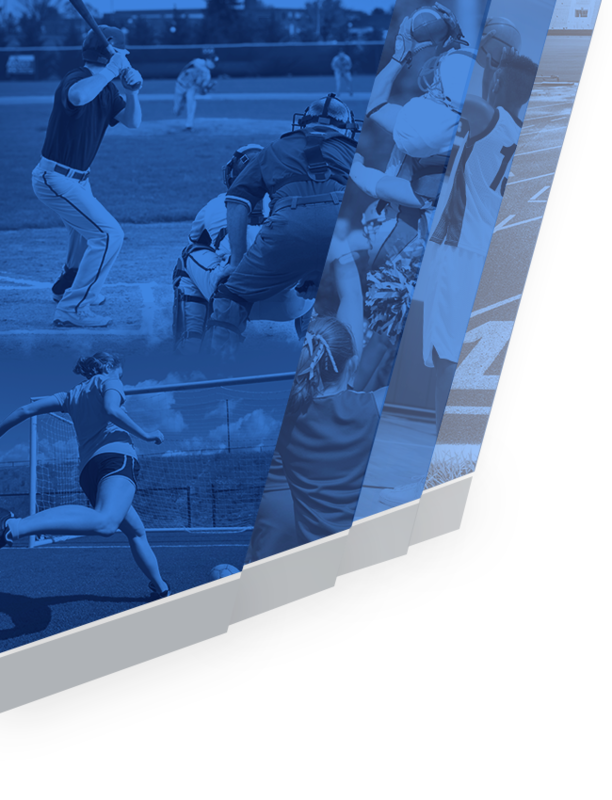 Design images for yard signs for all sports are posted in the online store. 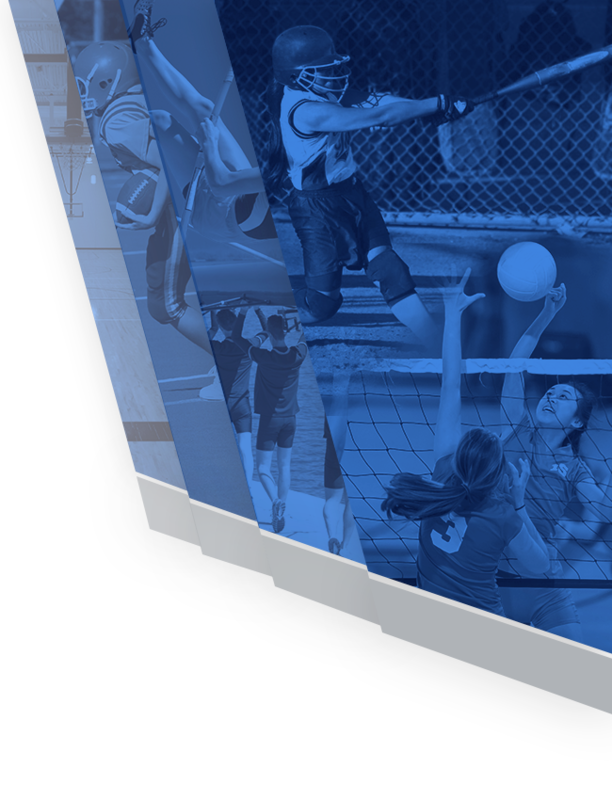 Yard signs can be ordered with or without the athlete’s name. Let’s show support for our Lobo athletes and fill our neighborhoods with Lehman pride! Pickup for all online purchases will be scheduled through email. 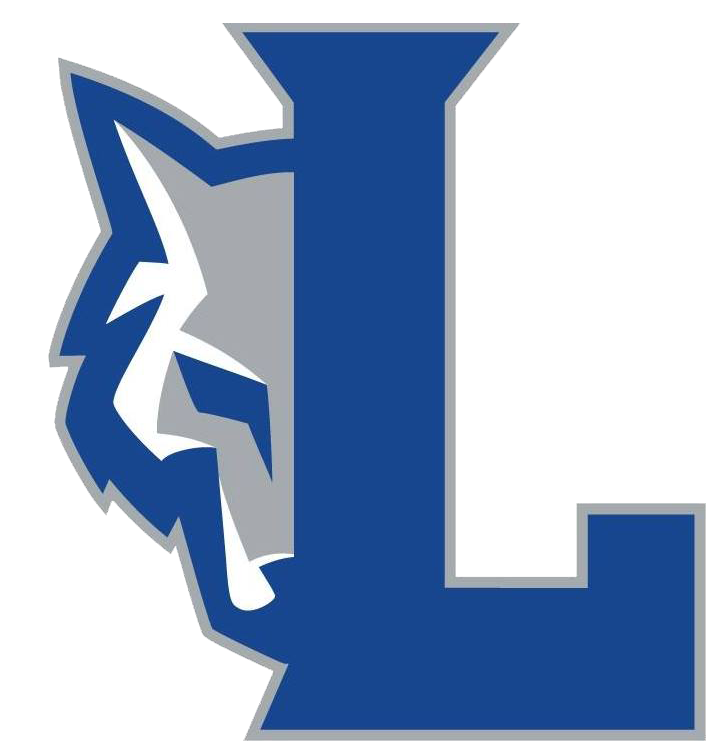 Email the Lobo Club with any questions at LHSLoboClub@gmail.com.